The weekend is here and in case you haven’t sorted out your plans, we pick out the best gigs and parties to get litty at. Below, take a look at where you need to be in order to have a legitimately awesome weekend. 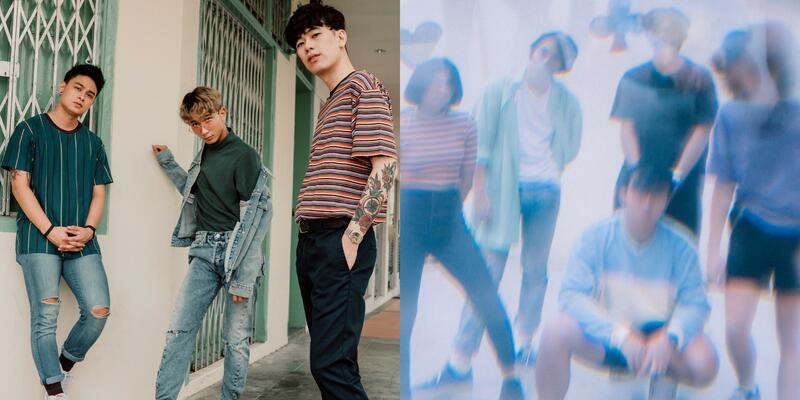 For the first edition of SMU Starry Nite for 2019, SMU SoundFoundry has teamed up with Bandwagon to curate a night of performances from five campus bands and rising indie favourites, brb. and Subsonic Eye. Celebrate the end of semester on this night. 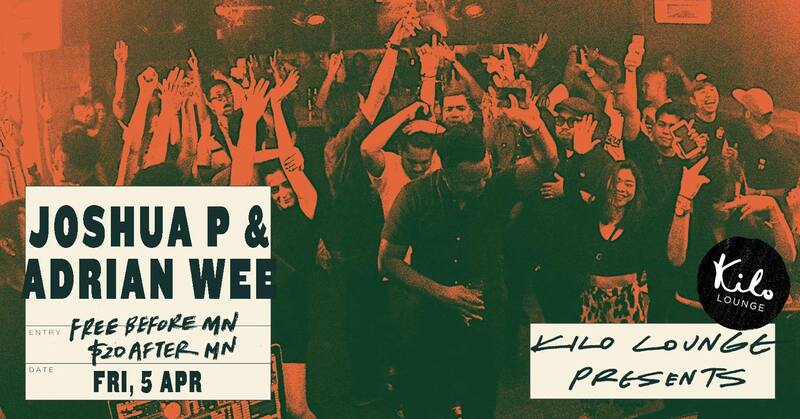 This night will be an ode to groove. 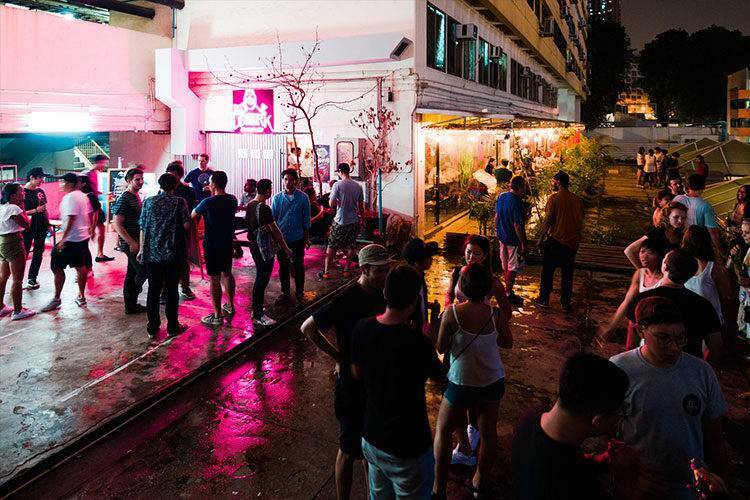 The combined powers of Joshua P, famed for his luscious, kinetic sets and EATMEPOPTART co-pilot Adrian Wee, who'll serve up a glorious slice of techno, will be on full display. Lion City Bass blasts off on its debut celebration of the low-end at the newly opened Miss Chinatown. This night's heavy-hitters are as follows: A/K/A SOUNDS, Dj Alx, Sam Play, Danny Scrilla and Eden. 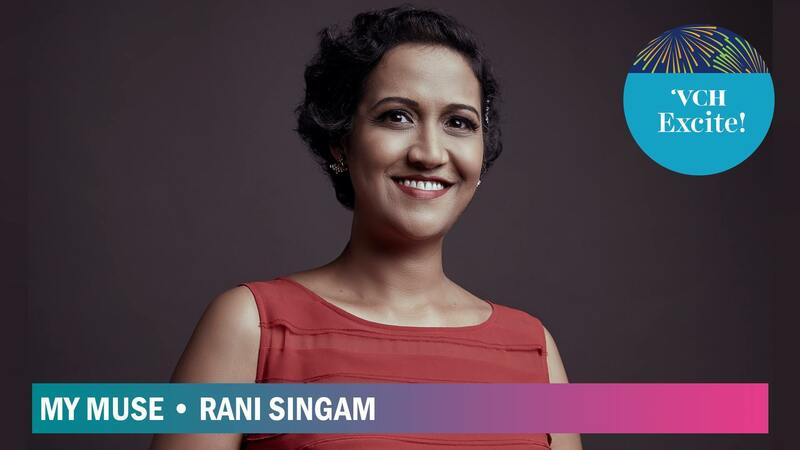 Singapore's First Lady of Jazz will take you on an odyssey of music as she invokes a spectrum-blasting array of musical canons in this concert-as-movie experience, arranged by the inimitable Chok Kerong. Thundercat Pre-Party - A Collective Minds & Choice Cuts Collab! Next week, Thundercat will bless Singapore with his almighty funk. 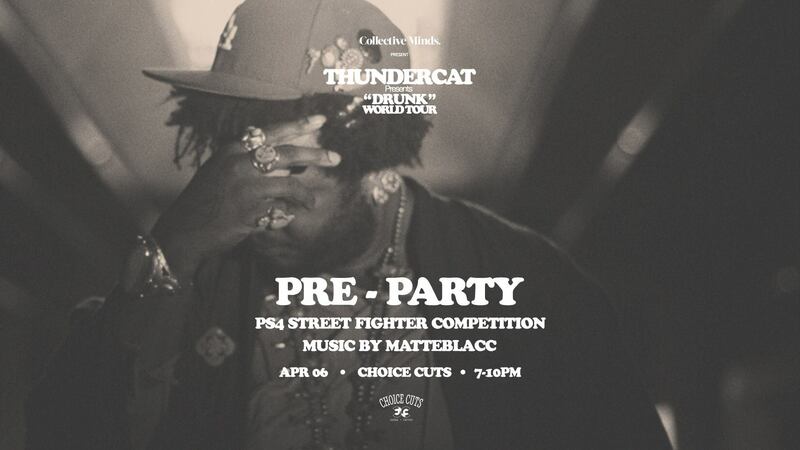 Ahead of that big night, the good people of promoter Collective Minds will link up Choice Cuts, one of the most powerful bastions of black music in Singapore, for a night of Street Fighter competitions and sumptuous vibes, all soundtracked by the Matteblacc DJs. For this edition of FLOW, CÉ LA VI has ushered in Cameroonian DJ Master D to spin a banger-filled night. Based in Thailand, he has established himself as Bangkok’s favourite with his mix epic brand of turntablism. You wouldn't want to miss this. 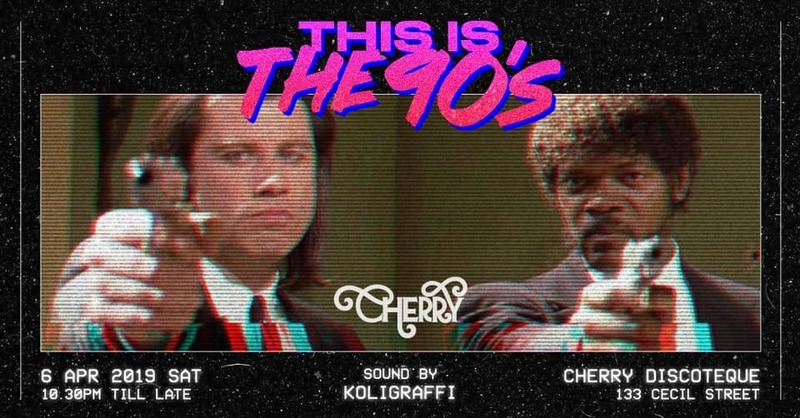 Take a step back in time and dance your heart out to your favourite '90s tunes at Cherry Discotheque on Saturday. Entry for ladies is free before midnight. Grab your pals and prepare for an all-night-long-sing-along. Legendary pop star Belinda Carlisle will return to Singapore for a very special show this year to celebrate the 30th anniversary of her third studio album, Runaway Horses. To mark the momentous occasion, Carlisle will perform the album in its entirety along with other smash hits such as 'Circle In The Sand', 'I Get Weak' and 'Heaven Is A Place On Earth'. 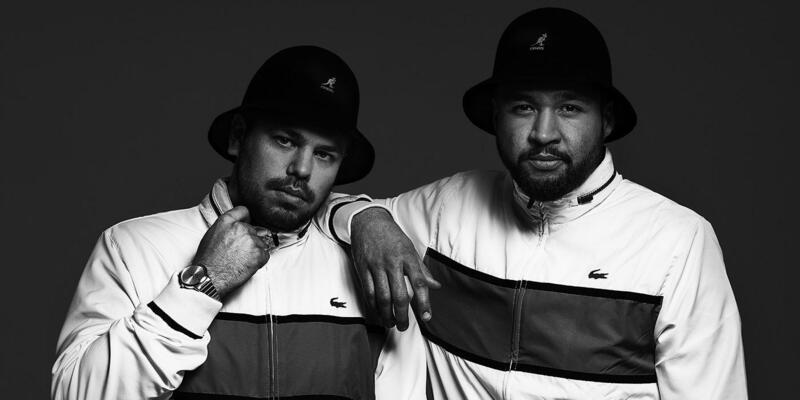 Bass house masters Moksi will command the decks at Zouk, as part of the club's trap and bass night, Crowd CTRL. The duo are rapidly growing favourites, thanks to its unique sonic signature as well as its signing to Yellow Claw's Barong Family label back in 2015. 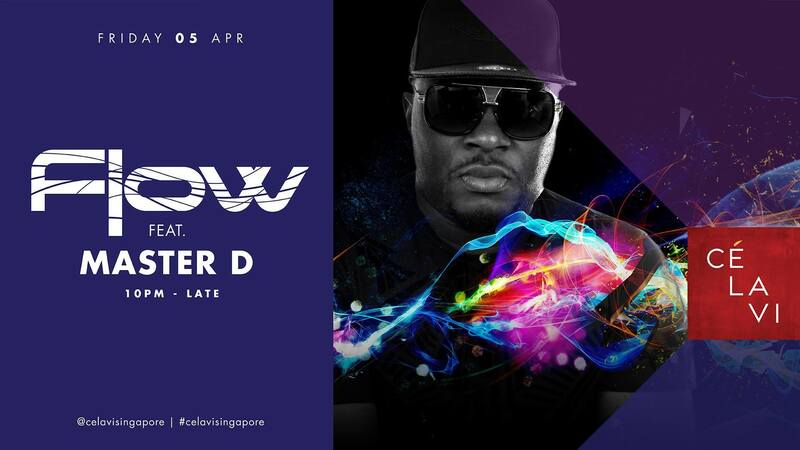 Zouk resident DJs LeNerd and Hong will be supporting. "Shawty's like a melody in my head that I can't keep out got me singin' like" – You heard it right. 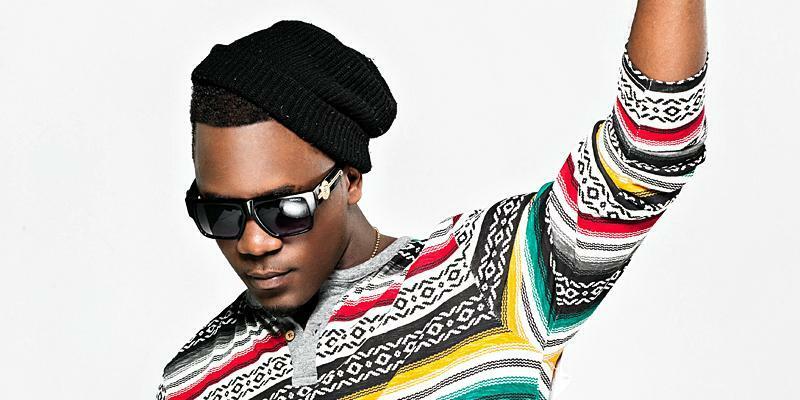 The mastermind behind the lyrics of the song 'Replay' will be making his debut at Get Juiced in April. He has since released two albums, solidifying his status as a highly celebrated rapper. DJ Jade Rasif will be on the decks to start off the night. Don't miss this incredible showcase. 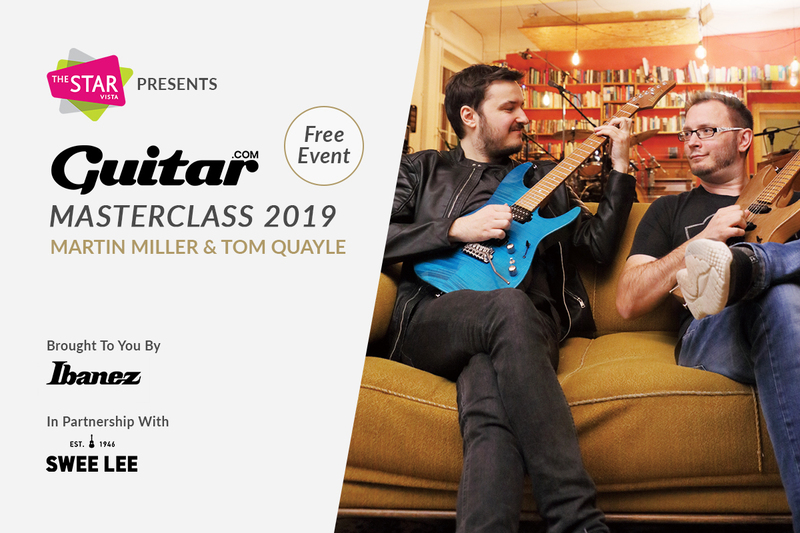 Guitar.com has partnered up with Ibanez and Swee Lee to present two highly skilled musicians, Martin Miller and Tom Quayle, for an evening of tips and tricks. Whether you're an amateur or a veteran, there's something in store for you.